Thursday nights at Manor House Pub are a treat. Bill Harrell not only makes guitars — he plays them and has a great voice, to boot. 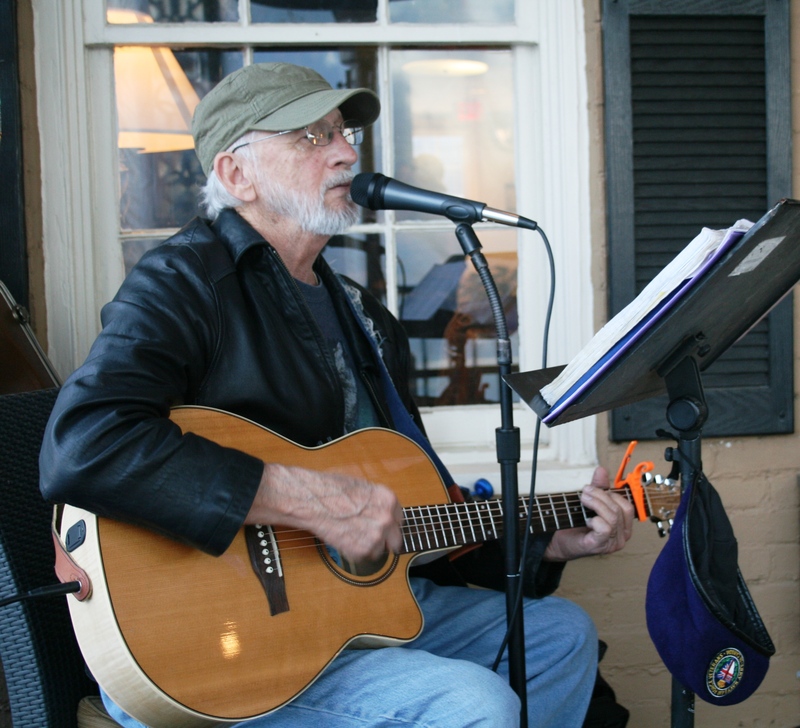 Come see and hear Bill from 6 to 8 p.m. Thursdays on the Manor House porch — and stay longer, if you’d like!